Land Area Calculator - What Can You Learn From This Tool? A Land area calculator is one tool that can be really helpful if you are buying vacant land and are looking for finance vacant land. 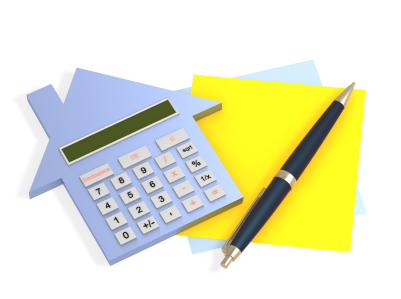 A land area calculator can breakdown exactly how much land you are looking to purchase. After all, home building is a process and you will need all the tools you can acquire to make your home building plans a success! In the land development financing market, lenders will always be more cautious because of the lack of a home or structure on the parcel of land. Knowing the exact proportions of your parcel and being aware of its topography (discussed below) will also make it easier for you to get a real estate land loan. A land area calculator has become very important because it can calculate what land you can build on and the amount of land that is surplus or excess land. 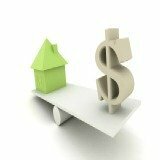 What's the difference between surplus and excess land? Surplus land is land left over after you complete your building project. Due to several legal matters, one of which could be zoning restrictions, there is not enough land to subdivide and build another property. Excess land is when there is enough land after your building project to subdivide and do whatever you want with the new parcel of land. How Will A Land Area Calculator Help You? This calculator will help you translate the often difficult to understand measurements used by real estate professionals. They help you in converting the numbers provided by your agent into something that can be understood by you. For instance, did you know that 43,560 square feet is 1 acre? 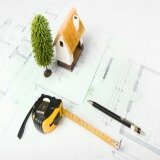 Understanding the specifications of different areas of a parcel of land and building your home is absolutely essential. When you are dealing with building laws, plan sanctions and property assessments, it helps to know the details of your land. 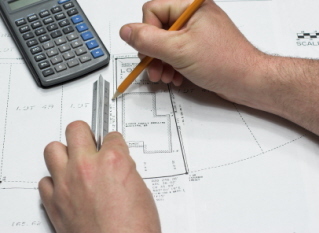 With a land calculator, those complicated measurements become easy to understand! Don't you wish you had something similar to crack the jargon used for vacant land financing ? How Does A Land Area Calculator Work? It's very simple to use. The only thing you have to do is put in the length and width measurements. The land area calculator will provide you the required specifications in just the units you want. There are a number of specifications you will need to understand when you are buying vacant land. A land area calculator will help you by providing instant measurements at a click. This is very important because it will help you understand just how much the property will cost you. For instance, suppose you look at a plot of land that measures around 3000 square feet. However, your loan provider informs you that they will securitize the land on a square meter basis. This is unlikely, but possible. How would you form an estimate of your costs? A land calculator will instantly convert the 3000 square feet into 278.7091 square meters, so that you can form an accurate estimate. Indispensable, don't you think? You don't have to stand there scratching your head, feeling foolish while the agent rattles off those measurements (in square feet again!). 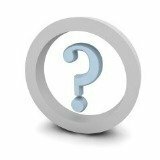 What Are The Land Specifications I Need To Consider? When you are dealing with your local government or county official, you will come across a number of specific measurements that are important. For instance, here are the common specifications you will need to know. They will determine a lot about the land you own or plan on purchasing. Topography - provides information about the lands grading, natural drainage, soil conditions, view, and general physical characteristics. Soil Analysis - Your land's soil suitability for building or accommodating a septic system is important when the construction of a large heavy building is being considered. You need to know how many bathroom your land will provide from a percolation test (soil analysis). Floodplain and Wetlands Analysis - Areas that are frequently inundated or saturated by water. Checking floodplain maps is best left for a professional appraiser, but can be located at your local county government or with the Federal Emergency Management Agency (FEMA). Why Are Measurements So Important When I Am Buying Vacant Land? Well, the obvious reason is you need to know what you are paying for, don't you? You will also need to pay property tax on both the building and the land. The property tax will depend on the assessed value of the property, its area, location, and measurements. You will need to know how your property is being assessed by government officials. 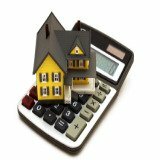 A land area calculator is a very useful tool to have when you are looking to buy property. Try this free one today at the link below! Also, zoning restrictions let you know the exact nature of control you have over your property. There may be restrictions on everything you want to do at the property, depending on the conditions stated above. I have even seen crazy subdivision restriction that regulate the type of pets you keep on the site (unbelievable, but true! ).